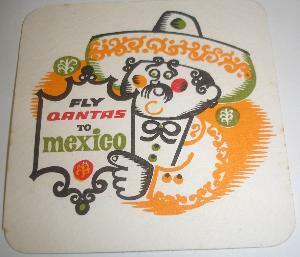 One of a series of Coasters (Beer Mats) as provided in about the 1970's/80's during in-flight drink service, featuring the various destinations that Qantas flew to at the time. 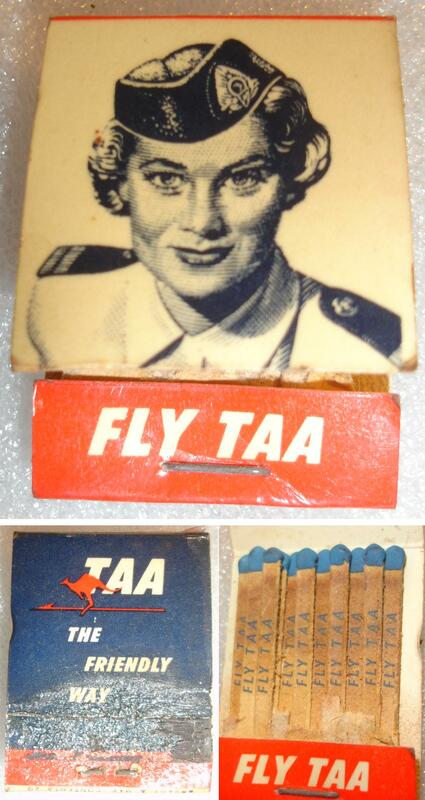 Made of 1mm thick card, 98mm square. Same image appears on both sides..